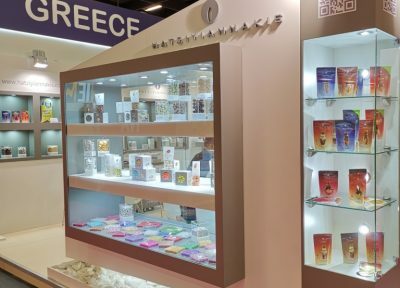 DRAGEES HATZIYIANNAKIS S.A. has been at your side for more than 60 years offering you excellent quality products that incorporate specialization and innovation. Our company, justifying its designation as one of the most important and innovative companies in our field, has come to present again a global innovation. The new VEGETERIAN Silver Dragees (gelatin free)!!! Keeping up with today’s consumer needs, latest trends and developments, we proudly present this unique product category that will enrich your product range and enhance your sales, giving you a competitive edge in your market. 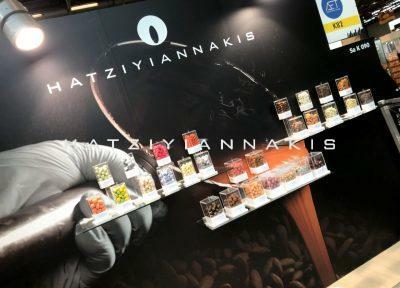 This is a range of new products that you will find only in HATZIYIANNAKIS and are VEGETERIAN Silver Dragees. This new range includes Silver Balls, Silver Dragees with Almond and Chocolate, Silver Crispies, Mini Crispies and Silver Choco Balls. Our Sales Department will be happy to present you this new and unique line, offering you once again a valuable asset for your market.